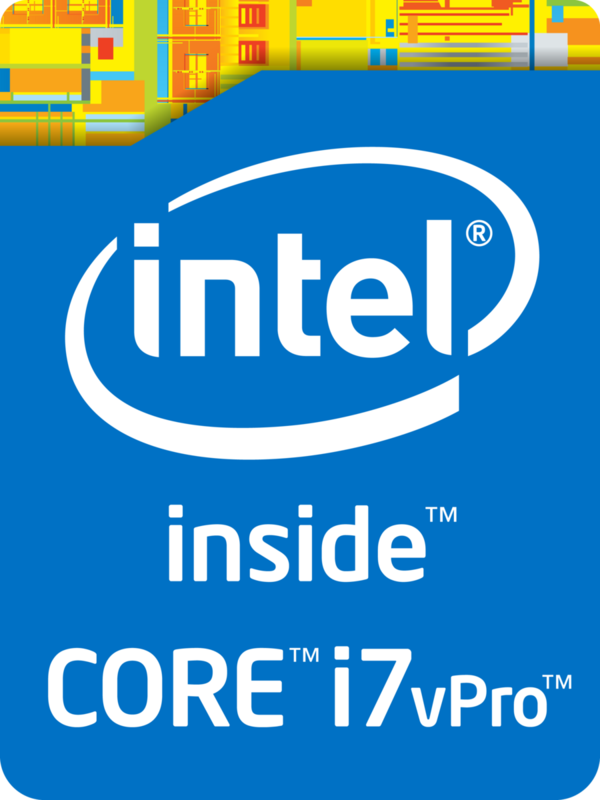 The Intel Core i7-4790S is a high end quad-core desktop processor using the Haswell architecture. It clocks at 3.2 - 4 GHz and can run 8 threads at once thanks to HyperThreading. Compared to the similar named Core i7-4790K, the 4790S clocks a bit lower, is rated at a lower TDP of 65 W and offers no open multiplier for overclocking.